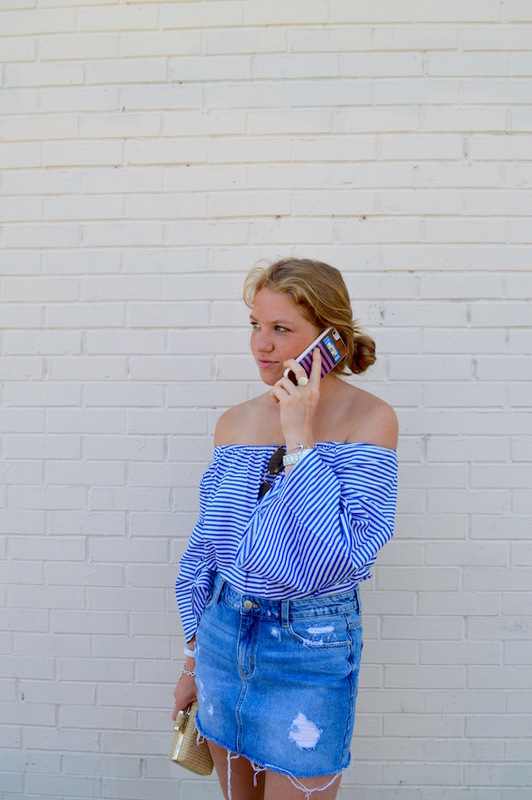 It's no secret that I'm a fan of the off-shoulder look, and I love how the trend has carried into colder temps! Living in Wisconsin and Pennsylvania, I get to enjoy (insert eye roll) long winters, meaning I pretty much live in sweaters half the year. 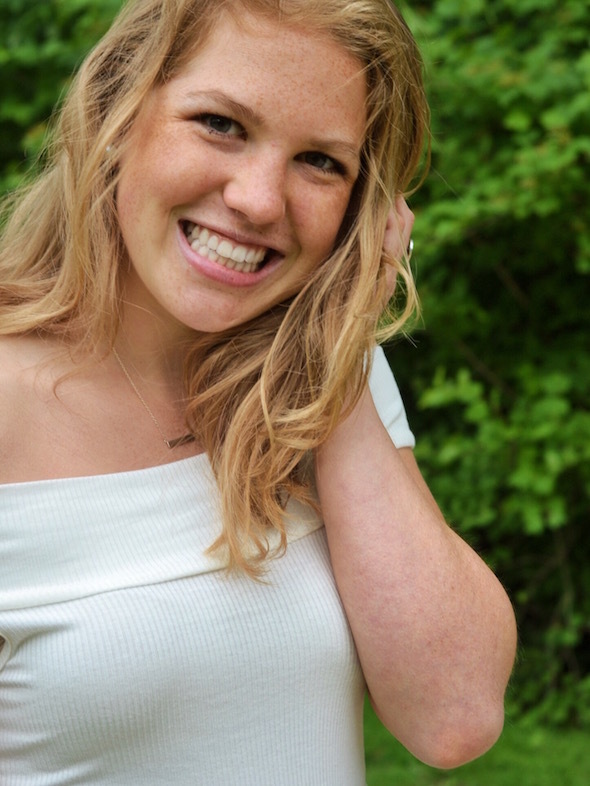 I feel like off-shoulder sweaters would be a great piece under a winter coat, but also cute to transition for summer nights over dresses or paired with shorts. 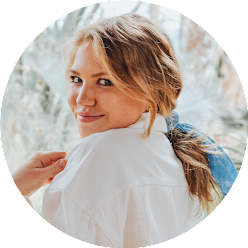 Shop my favorite finds below... They're all under $100! 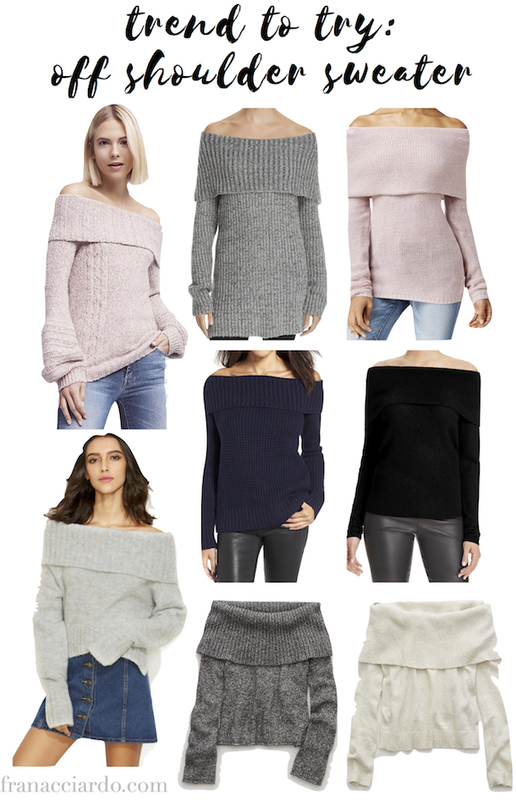 What do you think of the off-shoulder sweater? this one is also super cute! love the navy one! I tried an off the shoulder dress from shein this summer and it kept coming up every single time I lifted my arms :/ a sweater seems like the trick though! I love the white sweater on you. Your hair complements the shirt beautifully. You look so cute! I think you should definitely go for the trend. You would love so awesome!